Great pics Van Zandt. I especially liked the image of the sea battle. Is it the Empire or Napoleon? In any case, a cool screens. Agree with Alexander here, the ship battle image is my favourite out of those. Good stuff! Empire, I never purchased Napoleon as I had to move to a new job ta that very moment in time. 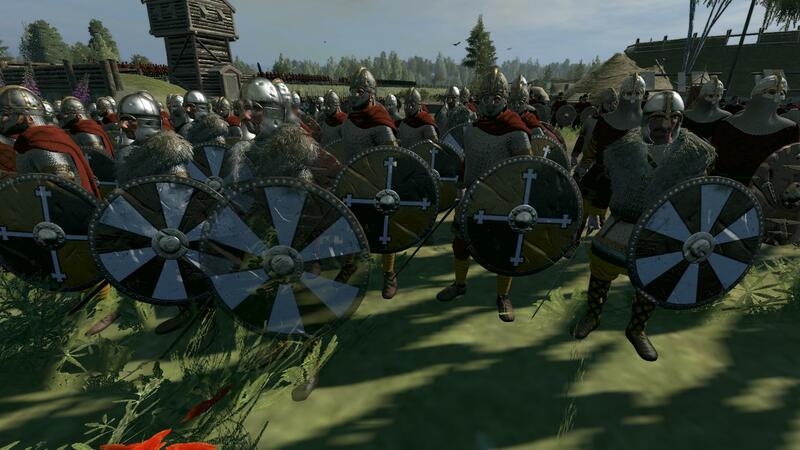 Some captures from a West Saxon campaign Thrones of Britannia ..... using an older desktop with new graphics equipment but really pushing it to the limit.